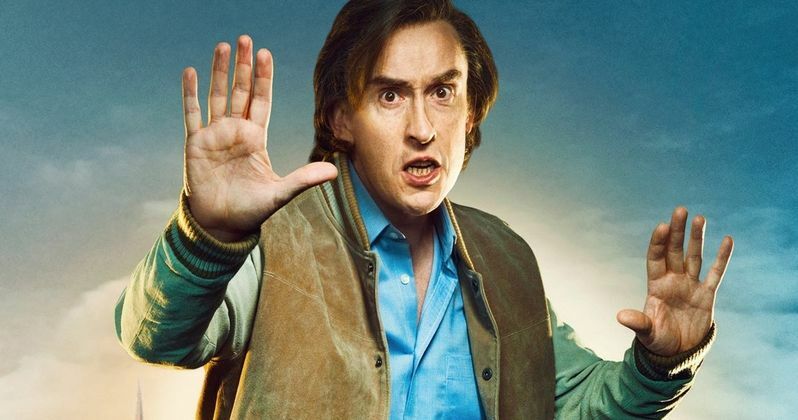 In Alan Partridge (code name: Alpha Papa), Steve Coogan returns to play one his most popular characters from early in his career, Alan Patridge, the famous local radio DJ/ one time talk show host. In celebration of its release on VOD and iTunes as we head into the weekend, we have an exclusive TV spot from this hilarious comedy. Watch as Alpha Papa ever-so gracefully handles his own hostage situation.